Today’s *Sparkle Season* post is something very dear to me and I am honoured to be able to feature and highlight something charitable that can be done to help others at Christmas, in aid of *Macmillan Cancer Support* and the inspirational and wonderful work that they do. The Tree of Light is a giant 30ft-high Christmas tree located at the Southbank Centre’s Winter Festival. It is open weekdays from 12pm – 9pm and 10am – 9pm on weekends until 23rd December. 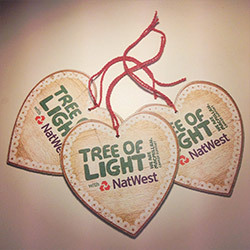 The tree is supported by NatWest as its Christmas gift to Macmillan. The purpose of the tree is to build awareness of Macmillan Cancer Support and the work it does and to help generate donations to help support individuals affected by cancer. 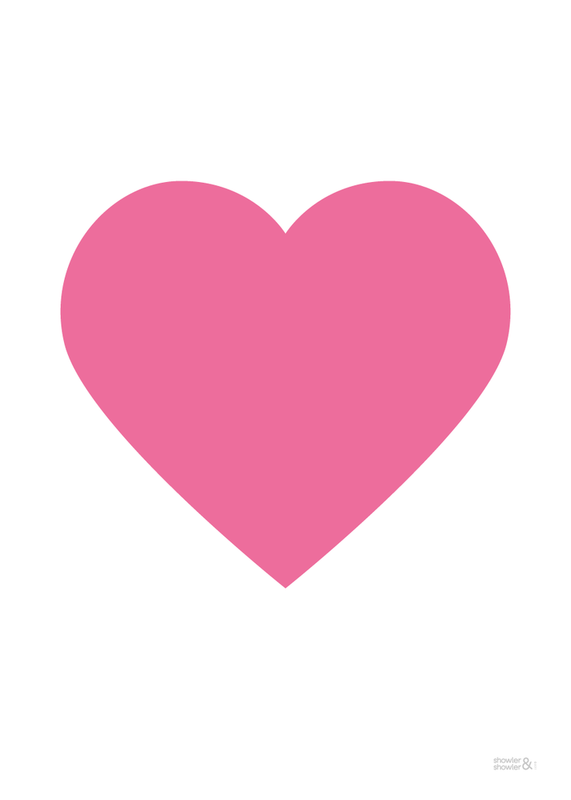 People will be invited to write messages of love, hope and remembrance for individuals who are affected by cancer on a decoration, in exchange for a small donation to the charity. Decorations will then be placed on the tree. If you are unable to visit the *Tree of Light* in person, you can still show support by sending a message online by using the hashtag #TreeofLight and texting ‘LIGHT’ to 70550 to make a £3.00 donation to Macmillan. Messages submitted here will appear on LED screens curling around the bottom of the Tree. To be sent a Macmillan Star, text ‘STAR’ TO 70550 to donate your £5. 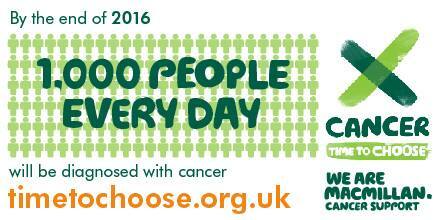 Macmillan will then call to get your address and then will send your star in the post. You can create a special snowflake online to remember a loved one and to support Macmillan whilst they help many families dealing with cancer over the festive period. Christmas is such a wonderful time full of sparkle but for some, it is not quite as sparkly, These are such lovely festive and charitable things to do during this festive time that can help to support individuals and their families through cancer. I hope you will support and #spreadthesparkle, it is something very close to my heart.